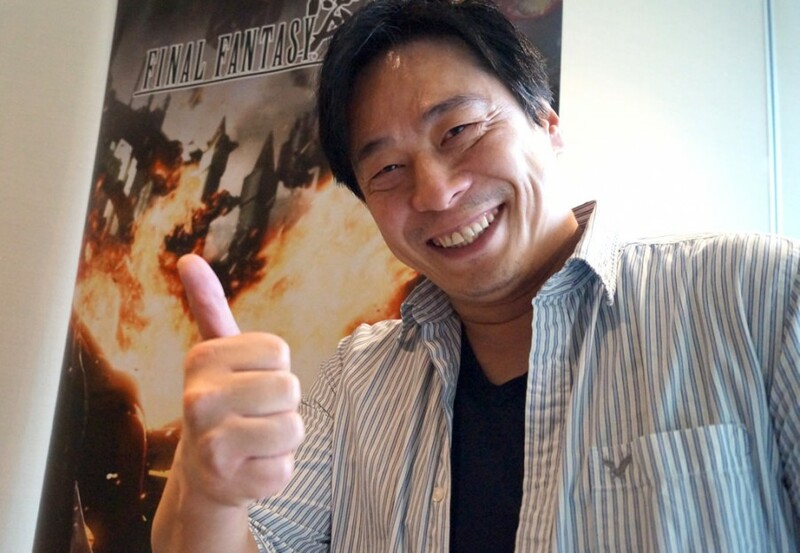 Hajime Tabata has received strong acclaim for Final Fantasy XV, which he directed during development. Going forward, he expressed the desire to create a brand new IP and Square Enix agreed. As part of a larger interview on Final Fantasy XV’s development published today by Eurogamer, Tabata revealed a few tidbits on this untitled project, starting with the engine. Our new project is very much going to use the Luminous engine. That’s the future of the engine – in the mid-term it’s being used for the PC version [of Final Fantasy XV]. He also revealed that the new game isn’t even at the pre-production stage yet, probably because most of the team is still working on DLC for Final Fantasy XV. Meanwhile, though, the developers have investigated critical aspects such as online functionality, with Tabata suggesting a possible shift from dedicated games machines to cloud processing. It’s still a very small team – we’re at the very start of the process, and we’re still working out what kind of game we want to make, when we want to get it out, what kind of technological base we want. It’s a very small team – at the moment you’re looking at 20-30 people. It’s not even pre-production yet! We’ve got quite a lot of the technical investigations sorted for that. We’ve done a lot of investigation – about how the online functionality will work, moving away from dedicated games machines to cloud processing, how we could use those. A lot of the groundwork was done with Final Fantasy 15 – so we’re in a good position for going into the main development. Tabata also stated that he won’t make the same mistake to show this project when it’s too soon, meaning that we won’t be hearing about it for quite a while. After all, he’s targeting next-generation consoles rather than the ones currently on the market. What I really wanted to do is use everything I learnt from working on Final Fantasy and put it into something new. You don’t get that many opportunities in the games industry to make something new when you want, so I really wanted to put everything into that. And also discussing with my boss, Mr. Matsuda , he thinks from a strategic perspective, using the 15 team to do something completely new, it’s a very important strategy. It all works out. I’ll let you know that we won’t be announcing anything for quite a while! I remember what you told me two years ago at Gamescom – without a release date, why did you come to Gamescom! I’m not going to do that again! What would you like to see him and his team do? Another open world RPG or perhaps something in a totally different genre? Feel free to chime in below. As a reminder, Final Fantasy XV is due to launch on PC in early 2018. A Pocket Edition is coming to mobile devices later this year, while it is unclear yet whether the Nintendo Switch will get the game and if so, in which version.